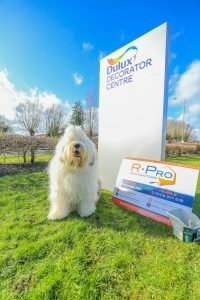 Where Perfection Counts R Pro Decorators is a Dulux select Decorators..
R Pro Decorating, can do any type of painting or decorating! R Pro Decorators is a Friendly Family professional painting and decorating company Based in Bournemouth, south coast, Dorset area. We cover Bournemouth, Poole, Christchurch, Ringwood, Wimborne, New Forest, Dorset and Hampshire. 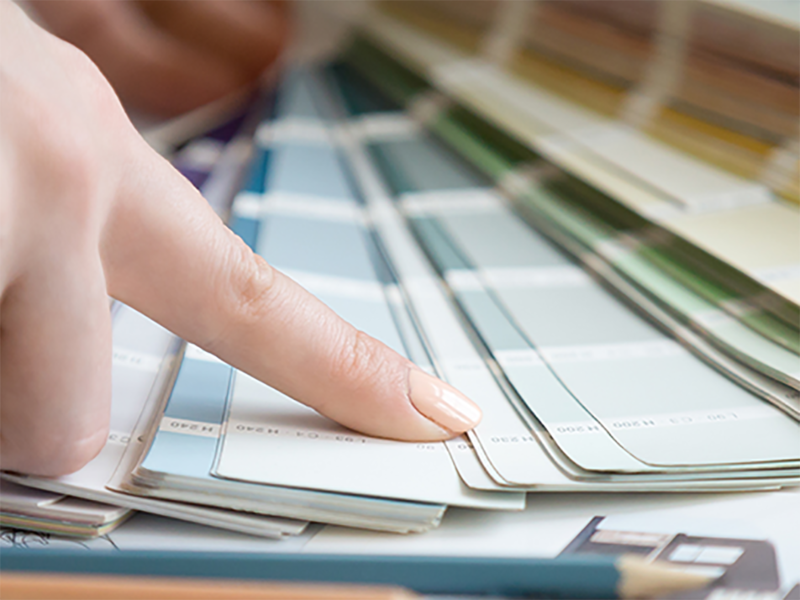 We are affordable and work with quality tools & paint brands to ensuring depth of colour, giving good coverage and excellent finish. R Pro Decorators has undertaken many types of work from water leaks to refurbishment, new builds and many other numerous projects. When working we are safe, clean, professional at all times. We don’t just paint and decorate we have many other professional services and skills, including colour consultants and technical advice, detailed roof inspection with a qualified and registered drone operator, Professional photos/video, general maintenance, Bricklayer, Pointer, Tiler, Electrician, Plasterer, Roofer to name but a few of the many services we offer in the Bournemouth & south coast area. 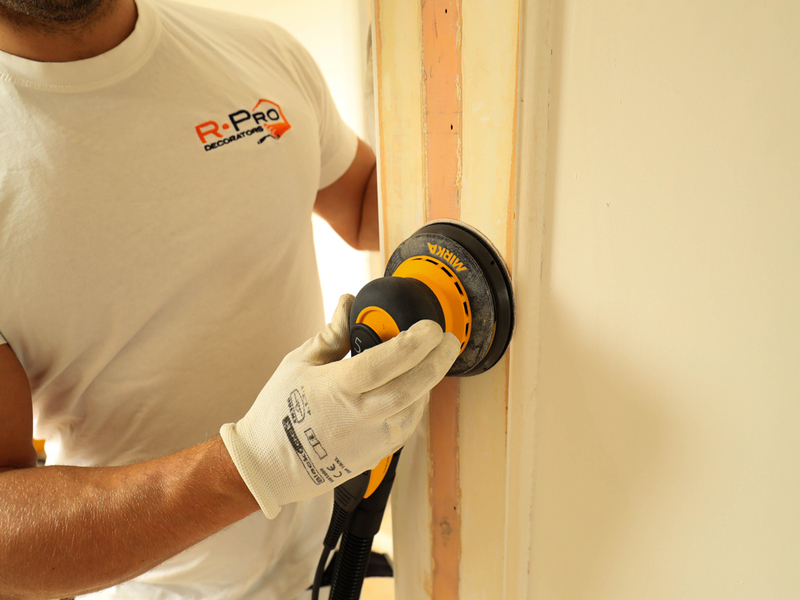 R Pro Decorators invests in the latest painting technology and systems, sanding dust extraction machine, spray guns, paint brushes, rollers to achieve that quality finish. 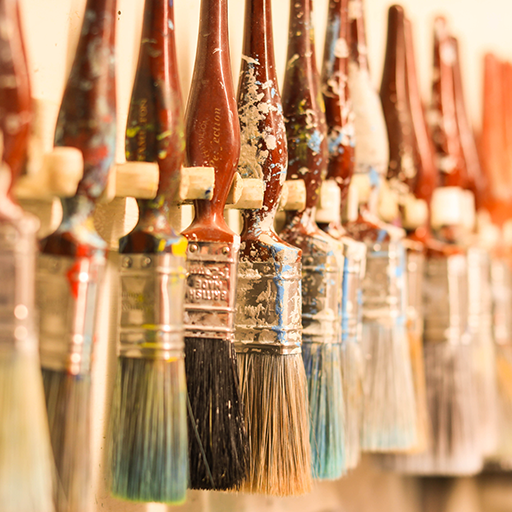 Painting & Decorating, Wallpapering, General Maintenance, Private (Residential) & Commercial. 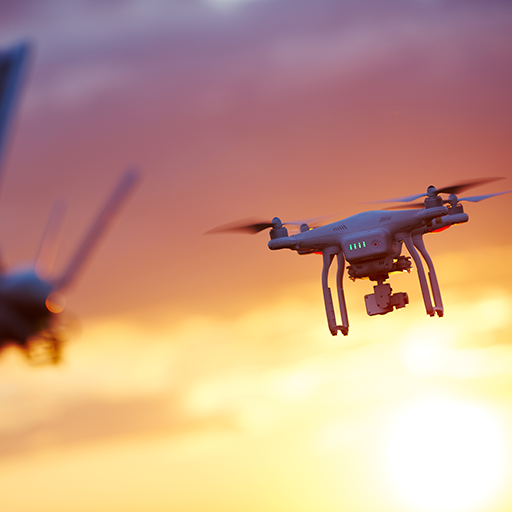 R Pro Decorators has a qualified and experienced Drone operator who can fly a high specification drone, which will take photos and videos of your roof, to show where you may or may not be having problems or just checking areas for surveying for you. Which will save you money and time and using expensive scaffolding. 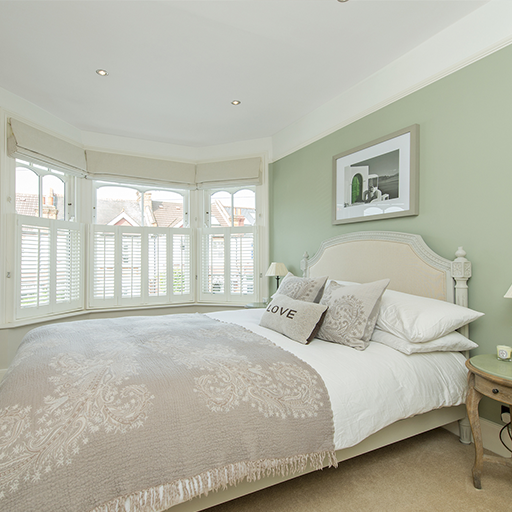 We take professional photos in 4k ready and high specification rate giving you a quality photo image, which can be used if and when you may be selling your property. How do you make a choice ? One of our professionals will come and see you to help you make choices and give professional advice to get the best results. We provide good value for money and a professional finish. Our emphasis is on high quality workmanship and finish, but we also believe in giving good value for money to our clients. We believe in providing our customers, whether they are small, medium or large, commercial or domestic, with the best possible service. Our reputation for offering a friendly, honest, reliable and good value service is why our business has gone from strength to strength. It’s because of this reputation that the majority of our work is requested from repeat customers or recommendations. Painted all of house and sorted other trades that were needed to transformed my newly bought house, with Team R Pro Other professional Trades – Deep cleaners, Rubbish Removal, electrician, carpets, blinds ,hanging curtains, painting. Ceilings, walls and woodwork in kitchen, hall and lounge all painted and wallpapered front room. R Pro Decorators is a trades company covering from Dorset and Hampshire, and all areas in between. We provide professional tradesman to carry out the works. 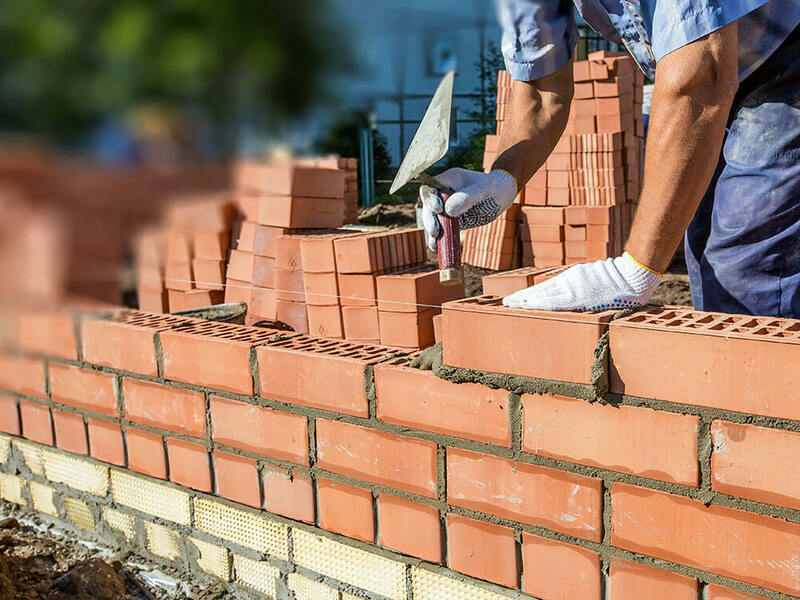 All of our employees have vast experience in the building industry, giving us the ability to save you time and money by getting the job done efficiently. Full address details can be found on our working Contract. All contact details on this website/contract is not to be used for marketing. Our dedicated team is available to help you at the following times. - Recruitment of R Pro Team, if you would like to Join the R PRo Team please.